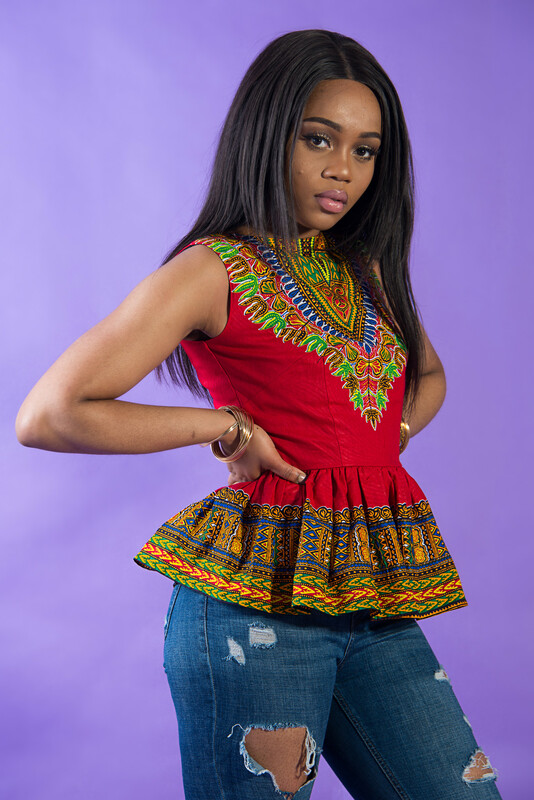 Shop for African inspired skirts, dresses, shoes, bags at l’aviye, an England based brand. 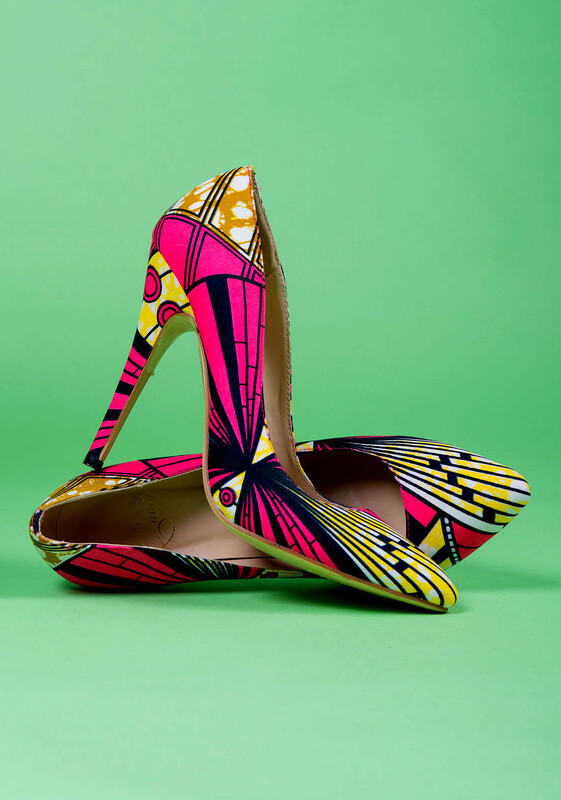 Where Can I Get L’aviye Creations? 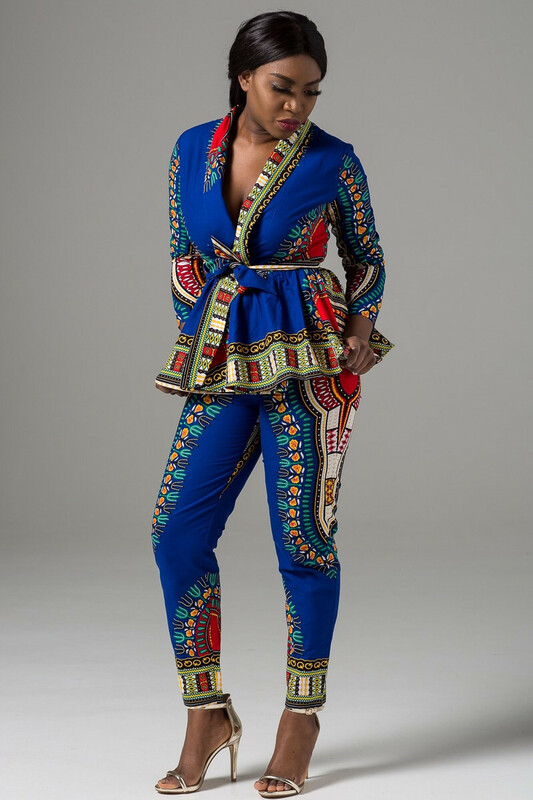 African inspired dresses has a wonderful range of bold colors and designs.They are truly colorful and stylish.